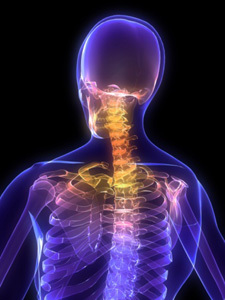 Carbondale Chiropractic Center offers manual adjusting and therapeutic and rehabilitative support. feet’s 3-arched structure to balance the entire body with orthotics. Put Your Life in Balance! Get Scanned Today! Call (570) 282-1240 to learn more about our techniques, therapies, and how we can help you!